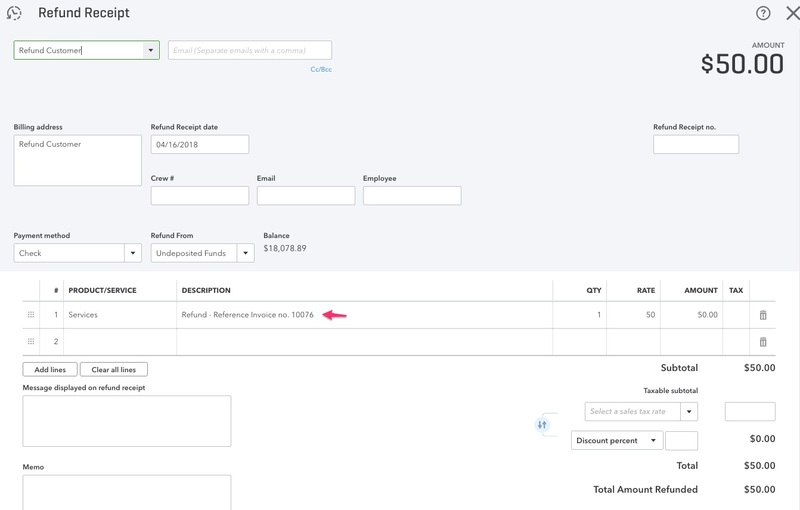 How does HCP send a refund to QuickBooks online? 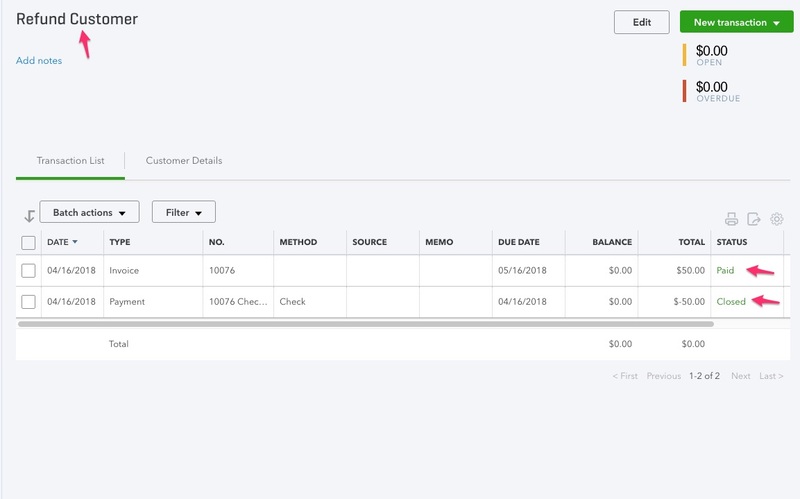 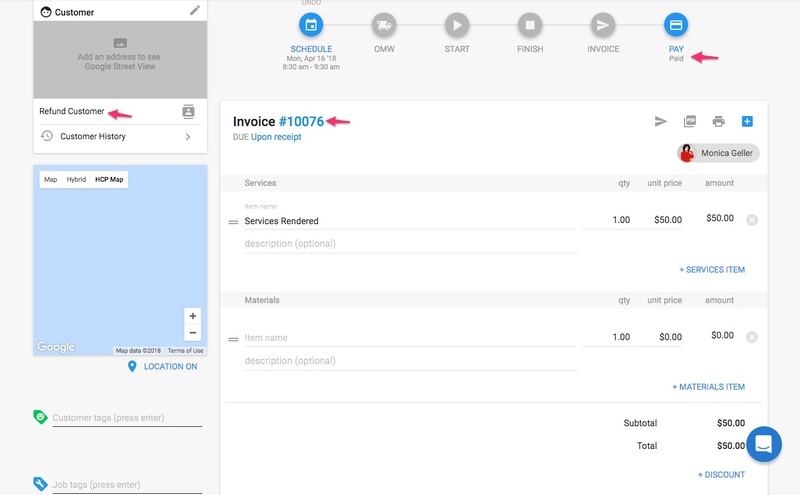 When you refund a payment in HCP, a refund receipt is created under the customer in QBO. 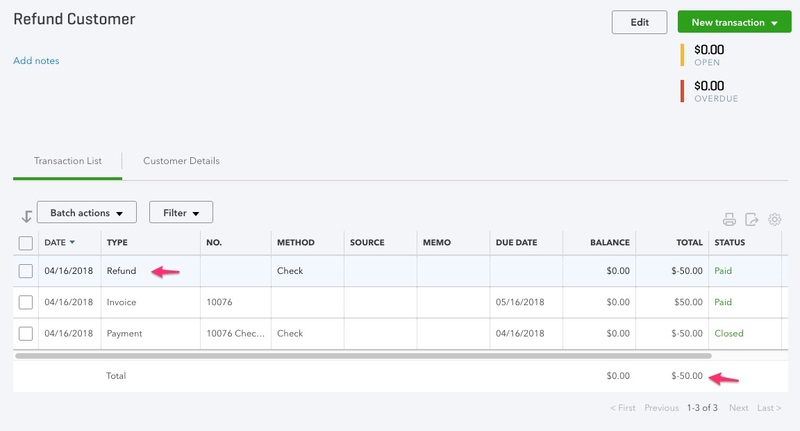 The refund receipt will also display on the register for your Undeposited Funds, for you to add to a deposit and deduct from your account register appropriately.